Our experienced mechanics handle minor or major repairs and MOT preparation, and can arrange MOT testing by appointment. 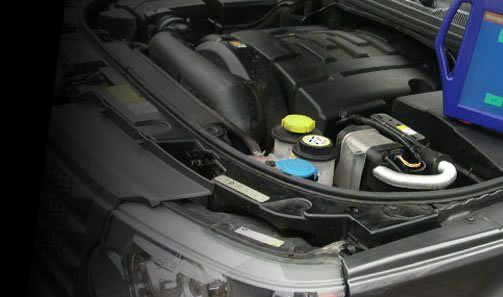 APB Trading Workshops are fully equipped with the latest Autologic diagnostic equipment to carry out servicing and maintenance on the full range without affecting your manufacturer’s warranty. With every Full Service booked online! APB Trading use Autologic Diagnostics, which is a fully featured after-market diagnostics system.